This event sold out last year so don’t miss out! 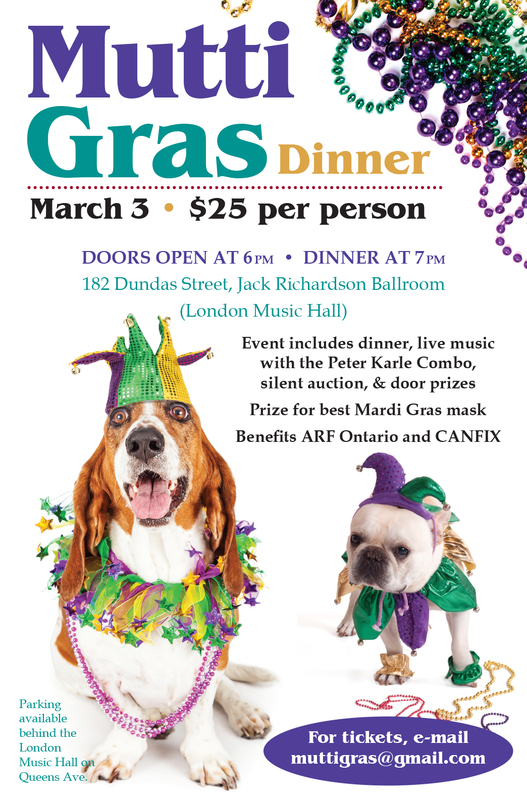 March 3rd, 6pm, Jack Richardson Ballroom (in London Music Hall). Great event for a great cause!